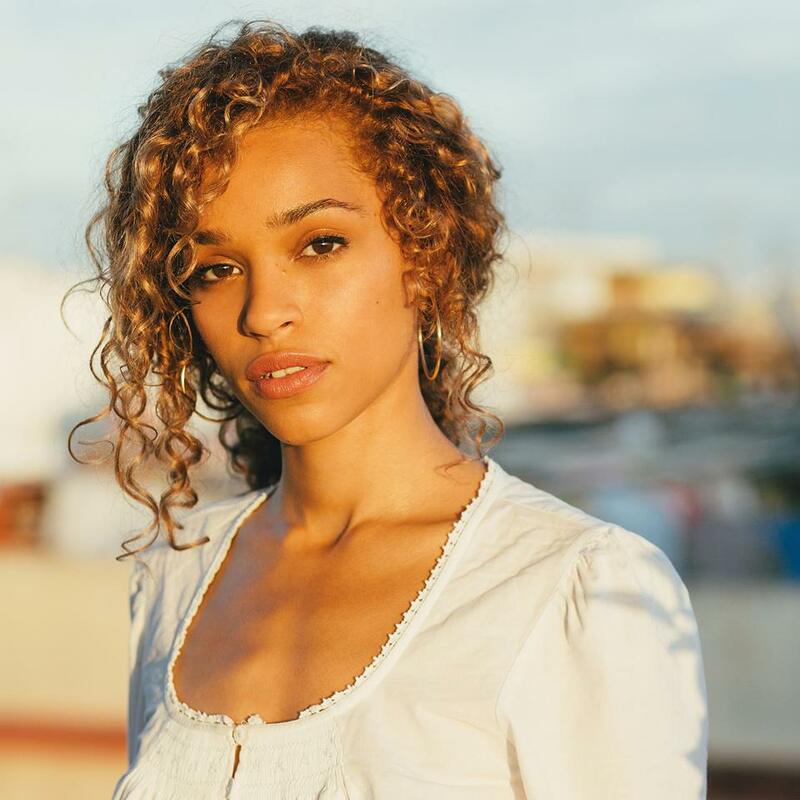 Izzy Bizu has shared a new performance video online. The live version of “What Makes You Happy” has been posted to Vevo dscvr’s channel on Tuesday (December 22, 2015). “What Makes You Happy” was co-written by Ian Barter, who also worked with the likes of Lena (“In the Light”), Alex Hepburn (“Woman”), Kate Ceberano (“Have it All”), and Casey Abrams (“Wore Out My Soul”). As mentioned in earlier posts, Bizu is scheduled to release her first studio collection “A Moment of Madness” – featuring singles “White Tiger” and “Give Me Love” – on May 27, 2016 through Epic Records. Other album contributors include Adam Argyle (Ella Eyre), Justin Broad (Raleigh Ritchie), Luke Juby (Emeli Sande), Jimmy Hogarth (Sia), Paul Herman (Corinne Bailey Rae) and Johnathan Lipsey (Kylie Minogue). Watch the live performance of “What Makes You Happy” below.